Pacific is the largest video board camera manufacturer in Japan, specializing in low to Full HD resolution board-level cameras with BAS, FBAS and Y/C video outputs. 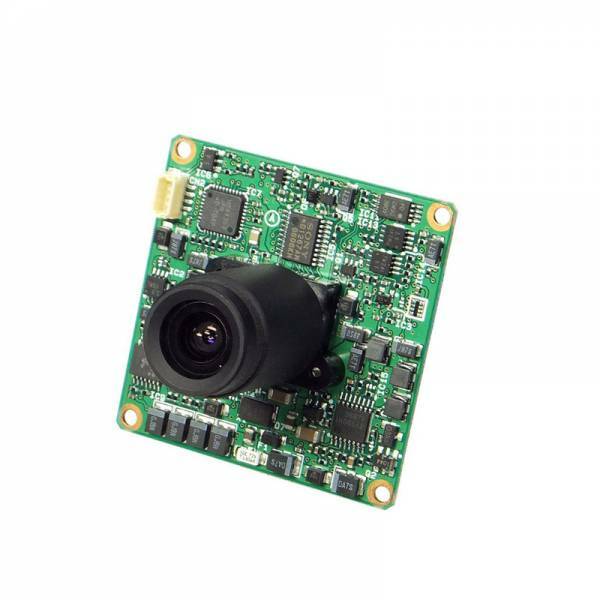 Pacific offers a wide range of cameras for industrial and security applications. Features of the camera range are: small dimensions, low power consumption and excellent low light performance and high reliability.